This entry was posted in Indoor Lighting, Indoor Lights Nashville, Landscape Lighting, Lighting Control Automation, Lighting Design Concepts, Outdoor Lighting, Outdoor Lights Nashville, Residential outdoor lighting, Security Lighting and tagged Landscape Lighting, Lighting app. 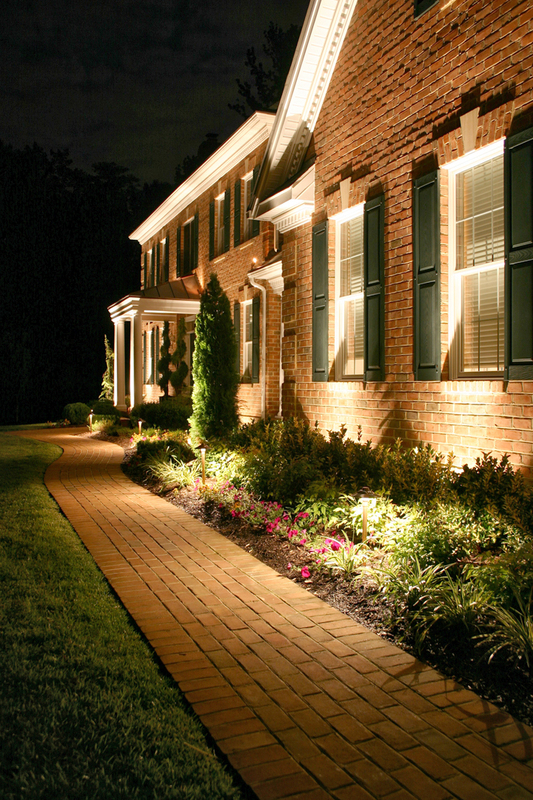 for smartphone, Lighting Automation, Lighting Control Automation, Lighting safety, Outdoor Lighting, outdoor lighting Nashville, outdoor lighting perspectives by Michael Wynn. Bookmark the permalink.